Yesterday, in our post ‘Brave Girl’ by Rose Lynas, we heard a story from a make-shift camp in Greece. In this piece we move closer to home and hear how a local Church and outreach project are helping to ‘welcome the stranger’. I met with Ivan, a local Church Minister for a conversation about his work with those from different countries and how we, as the Church, can be hospitable and welcoming. Here is some of what we discussed…. Tell us a bit about your Church? Part of the reason I came to Windsor Presbyterian was because of a specific project that the Church is involved in with refugees, asylum seekers, and migrants. The meeting point is not Windsor Presbyterian Church, but there is an overlap with the Church which is great. For example, just this Sunday past, a man who attends the project brought another friend from the project to church. Many different people, from different backgrounds, attend our Church. I like this kind of work, and unless the Holy Spirit was in it, we simply could not do it. 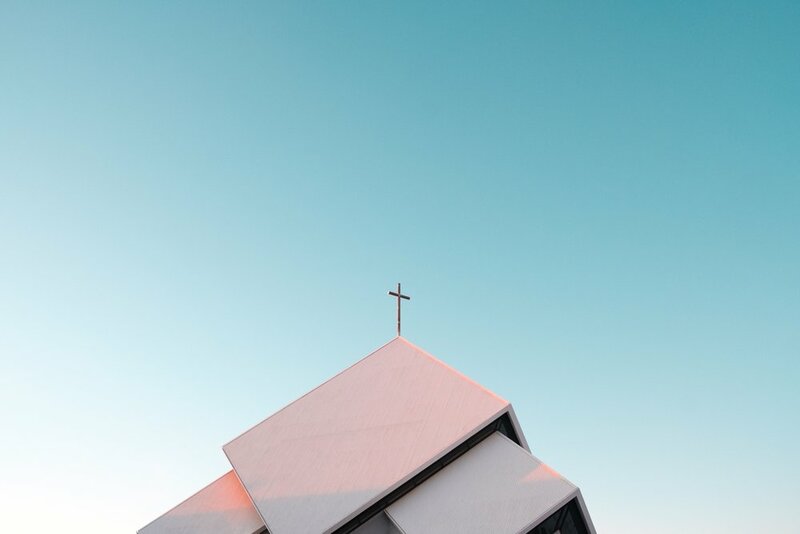 I don’t think Church can function, if there is not a day-to-day connection, and a mercy side to what we do. This project is quite different for a Presbyterian Church to take part in and has been breaking new ground. It is led by Keith Preston, and has an evangelistic edge. It’s not just about feeding, clothing and providing a safe space, but also using this an opportunity to share the kingdom of God. We believe that providing meals and getting to know someone personally goes hand in hand. Secondly, there are English classes here on a Wednesday night and, besides Belfast Metropolitan College, it is the largest teacher of English in Belfast. This project has grown through word of mouth, and referrals from other agencies. What nationalities are represented in your congregation? We are a very multicultural church, and we have a wide variety of countries represented here such as Mongolia, Iran, Africa, Korea, Italy, Germany and Holland. We have many more people who come and go on a more irregular basis. How have the congregation responded? There are both highlights and lowlights. I came to Windsor with a very specific vision, and we call it ‘faith without borders’. We said from day one what we were going to do, so this was not a surprise. I think some people in Irish Presbyterian Churches have simply not had occasion to meet many people from other countries living here, our experience is generally that those who do, find it joyous. What opportunities and challenges can this present for Christians in Northern Ireland? Firstly, this is a great opportunity and we must be prepared to change ourselves, and that can be a major problem for Irish Christians in general. You have to adapt your style, your worship and even how you deliver your content. I think there are times when it feels uncomfortable but that’s ok. For example, I try to get the congregation to sing in a different language, or we do readings in a different language. The integration of people from other cultures into leadership is really important but not always easy, especially given the barrier of the English language. In our Church, two of our elders are from different countries, an Iranian man and Indonesian woman serve on the leadership team. The next time we have an election I imagine that those elected could all be from different countries. What is your message to churches, church leaders and individuals who want to become more involved in ‘welcoming the stranger’? I think Churches have to understand there is sacrifice involved. You need to put the outsiders, outcast and the marginalised first, whatever this might look like, and this asks a lot of our congregations.